Chairman of the Federal Land Development Authority (Felda), Tan Sri Megat Zaharuddin Megat Mohd Nor has said that the group would need to improve its cash flow and reduce its borrowings. According to the chairman Felda’s cash flow is “almost empty” and needs to be corrected before things can be improved. Megat Zaharuddin said that the problematic cash flow is why Felda has been unable to pay settlers the amounts that it should be distributing. It was said that the poor price of palm oil has contributed to the financial problems. Short term measures include selling off some of Felda’s properties in London, Kuching, and Kota Kinabalu. These include student hostels, hotels, and apartments. The sale of which is hoped will reduce Felda’s borrowings from RM8.05 billion to RM6.5 billion. The assets themselves cost some RM2.2 billion to acquire. The Felda chairman has said that arresting the decline of the group is a big task. Believing that it will take at least 2 years before the cash flow can be restored to the desired level. 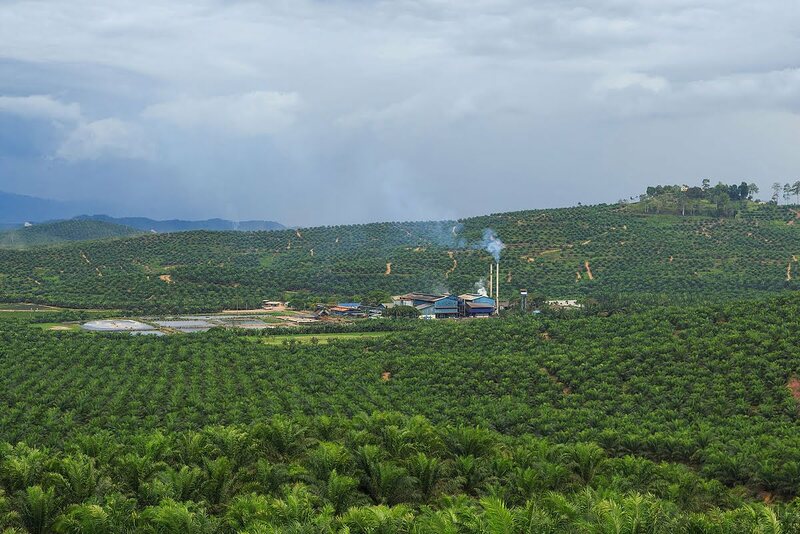 Felda came under scrunity during the previous administration due to several puzzling land deals. These included the aforementioned London properties, along with coming close to losing the rights to valuable land along Jalan Semarak (estimated to be worth around RM270 million). Economic Affairs Minister Datuk Seri Mohamed Azmin Ali will be presenting a white paper on Felda next month. Along with a strategic rehabilitation plan. The data from which the minister has been preparing his white paper came from Felda itself. Felda is not only considered to be an important economic initiative, but also one that is important for the government to win elections. As many as 54 parliamentary constituencies are dominated by Felda settlers. Providing for a huge voting block.